While Yamaha has remained an authority on musical instruments and motorcycles, we have now utilized our expertise to create top-of-the-line machines for every type of travel. From ATV’S and WaveRunners, to unmanned helicopters and even industrial robots, we have developed a solution for any way you choose to trek this Earth. And now, we are proud to present to you our superior line up of Drive2 cars. 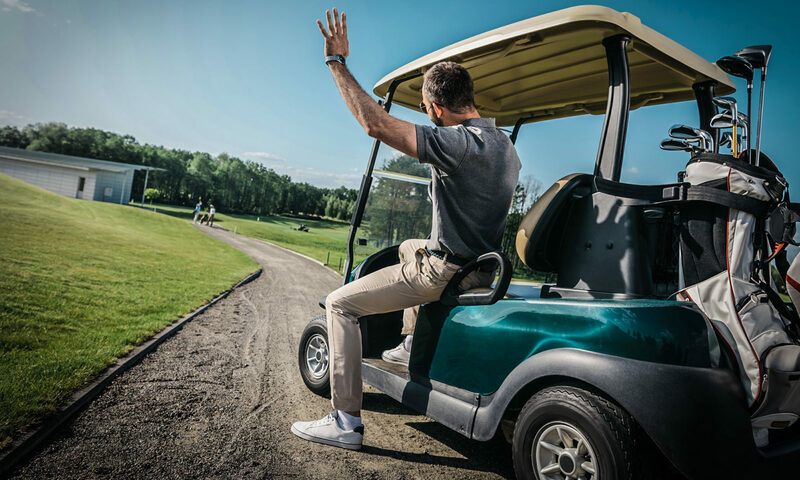 Whether you are traveling across rough terrain, enjoying a quick ride to the pool, or investing in a new fleet for your course, our Drive2collection has you covered. TECHNOLOGY AS A DRIVING FORCE. 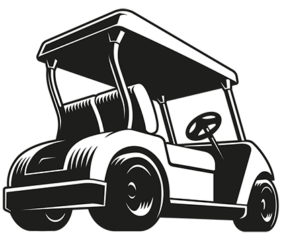 Along with quality design and craftsmanship, our golf cars also host a series of cutting-edge features customizable to meet your unique needs. Our electric PowerTech AC model offers rapid acceleration, a smooth uphill climb, and exceptional battery strength, topped off with a 6.5 horsepower motor. Or, our gas QuieTech EFI model might be more your speed, fully equipped with Independent Rear Suspension and a 261-mile range, all while being the quietest and most comfortable golf car on the market today. And to ensure you receive the maximum experience, we’ve also launched the YamaTrack, the most advanced GPS fleet management system on Earth to always keep you on track. Our consistent innovation, trusted performance, and unparalleled dedication to luxury have been our cornerstones for collaboration through the years as a leading brand. Today, we are proud of our strong team of partners including the NGCOA, the National Golf Foundation, the GCSAA, CMAA, LPGA Women Who Play, LPGA USGA Girls Golf, the Davis Love Foundation, Folds of Honor, The First Tee, multiple PGA sections, and the International Light Transportation Vehicle Association.